SYNOTAG RFID tags for tools are used to track and maintain inventories of hand tools, power tools and heavy equipment around the factory or at the construction site. 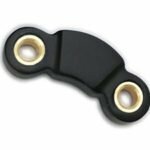 Choose from our full range of UHF and Active RFID tags and readers that are affixed to tools and equipment by glue, screw or cable tag. 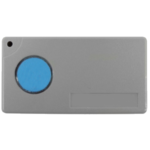 Like for all RFID applications, choosing the right RFID tag for tools will be a mix of what the tag cost, the type of read distance you need to achieve and the method that the tag will be affixed to the tool, asset or piece of equipment. The type of site where the system will be deployed should also factor into your decision. Are you setting up a system in a small shop or lab and want to have a database where the UID number from the tag is linked to the tool or asset so that calibration information or maintenance schedules are kept in a database? Or are you working on a solution for large job site where construction workers are taking tools out of a central store and returning them once their job is complete? 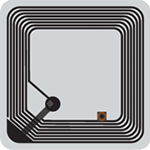 Small sized passive RFID tags have small sized antennas. Once you attached them to a tool will they still be readable? Do you need memory for data storage in the tag? Or just encoding? 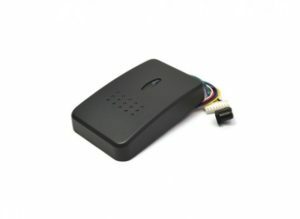 How will the tag be affixed to a surface or item? Glue? Peel and stick? Zip strap? Screws? 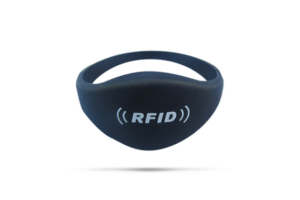 Metal can present readability problems for RFID tags. 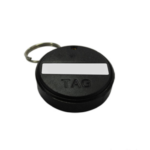 Do you need an on-metal tag solution? What type of read distance do you need? How to achieve that? Do you need to also read the credentials of the staff or workers who check in/out the tools? How to hold people accountable in your system when a tool goes missing? 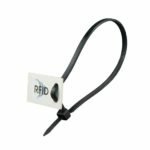 Tracking tools with RFID tags requires a system-level approach to determine how to link tools with employees by using RFID tags and fixed or handheld readers. There are endless possibilities, please contact us with your ideas so that we help.